For the first three weeks of February we do not have our normal Edge (middle school) program because we do an event called Edge Games that happens on the first three nights of February. It’s a huge outreach event we do each year in combination with some of the other campuses of our church. So this week we only had Porch (high school) and it went really well this week. Below is what we did. Game: Dumb Apps. Another great game from Download Youth Ministry. We did this as an upfront game with two contestants. Click the link for details on the game and to buy it for only $3. Worship Set List: Sweetness of Freedom (Citizens & Saints), Raised to Life (Elevation Worship), Oceans [Where Feet May Fail] (Hillsong United), and Hail the King (Citizens & Saints). 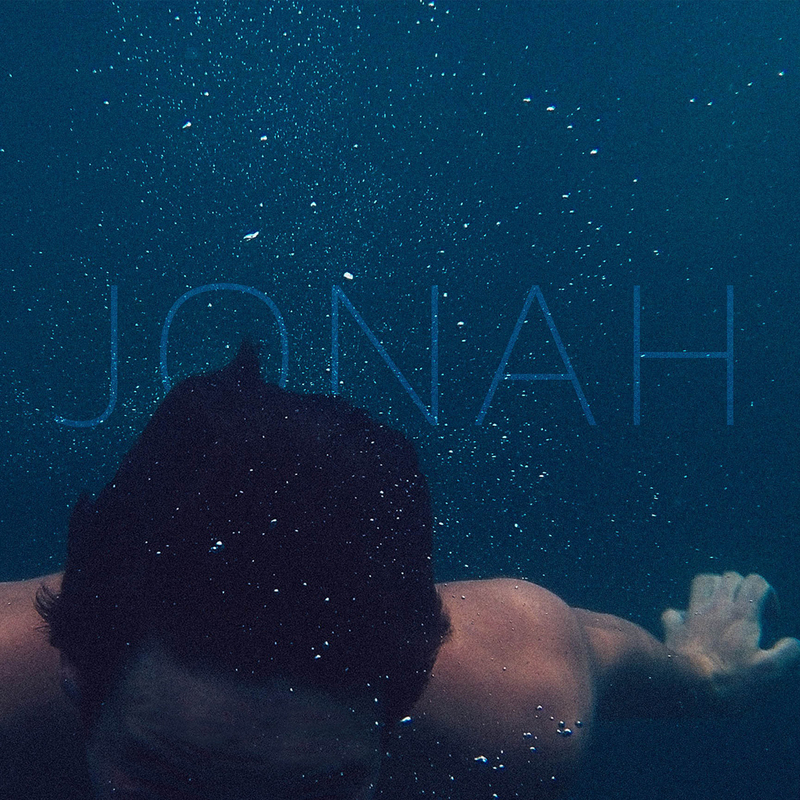 Teaching: This week we wrapped up our Jonah series by looking at Jonah 4. Jimmy Kozy, who is on staff at our Hudson campus, came and was our guest speaker for the night. Next week we are starting a series called “What’s Your Story?” that will be about sharing your faith story with others. Highlight: The vibe and atmosphere before the service even started was great. Students usually roll in around 6:45pm and we usually don’t start the service until about 7:30pm. During that time we have some games set out in the room like ping-pong and kanjam (which is a youth ministry must have) as well has a football and such guys will throw around. The energy and vibe in the room was great. Students were hanging out, playing some games, and having a blast.